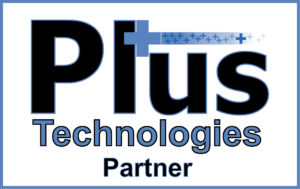 Plus Technologies is seeking distribution and re-seller partners in selected European and Asian territories. Partners should be experienced in selling and supporting software to IT in manufacturing, financial, corporate, government, healthcare, education, and other markets. Plus Technologies offers a strong partnering program with significant margins, training, and technical support. In addition Plus Technologies will assign new leads in territory to proven partners. Plus Technologies partner agreements are very flexible and can be tailored to suit the partner’s business model.